Mobile games are already extremely popular with consumers throughout the U.S., but if these games offered a chance for people to win actual money they may see a significant spike in consumer activity. Glu Mobile, a publisher of mobile games in the U.S., believes that real-money games may be a part of the future of the mobile space. Mobile games that offer consumers a chance to be rewarded for their skill could be a powerful revenue source that has not yet been tapped into. Despite the popularity of mobile games, Glu Mobile has struggled to report profits since 2007. The publisher has been involved in many sectors of the gaming space, focusing primarily on mobile games, but has been unable to find a strong foothold in any of these sectors. Glu Mobile recently entered into a partnership with Skillz, a pioneer in the realm of real-money games, and believes that it has finally found a place where it can find some profit. 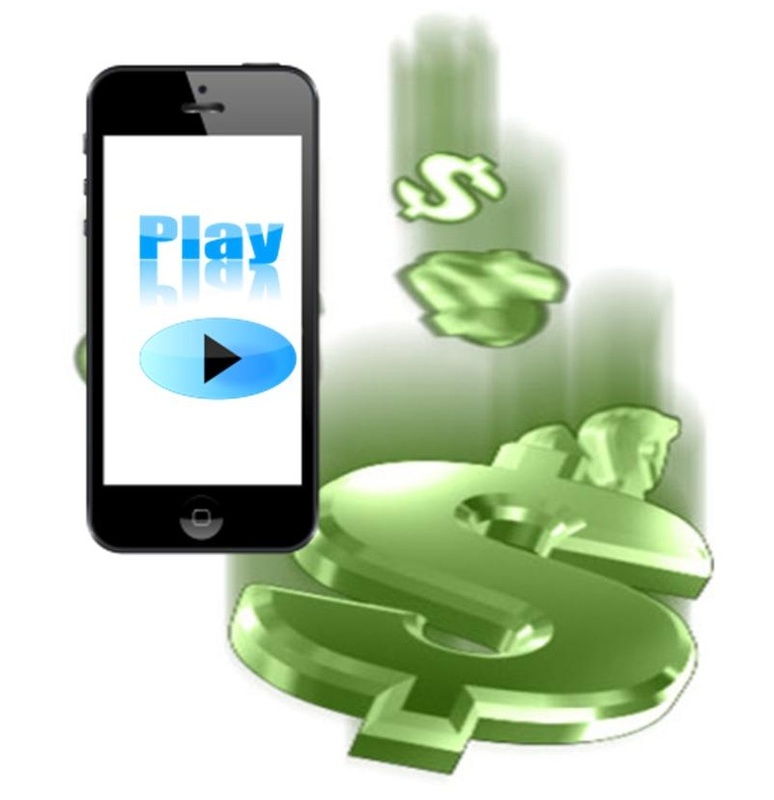 Real-money games have yet to find any significant level of popularity, partly due to the misconception that these games involve gambling in some way. These games do not, in fact, involve gambling, however, as they are entirely based on skill and players do not lose anything if they do not happen to perform well in any particular task. Glu Mobile believes that these mobile games can provide a quality experience to consumers while also giving them a powerful incentive to continue playing these games for significant periods of time. Glu Mobile will be making use of the Skillz platform to introduce cash tournaments to its popular hunting simulator called Deer Hunter Reloaded. Players will be able to compete in this tournament free of charge, allowing a wide range of people to compete for cash prizes. Glu Mobile currently has plans to expand this practice to other mobile games that it is responsible for in the second half of this year. A new mobile games platform for Android developers has launched this week. The platform comes from a company called Skillz, which is a startup based in San Francisco, California, and the platform puts a new twist on mobile games and their monetization. According to Skillz, the platform introduces real-money prizes into mobile games, quite literally enabling consumers to win cash for playing the games making use of the platform. Mobile games are one of the fastest growing sectors in the game industry. Consumers around the world have expressed both joy and enthusiasm for mobile games that is not entirely common in the game industry, which is constantly awash with criticism and cynicism. As mobile games become more common, developers are beginning to feel the need to separate themselves from the competition. Until recently, most mobile games have been fundamentally similar, if not identical. Skillz believes that real-money prizes may provide developers with an adequate way to establish an innovative presence in their field. The money offered through the platform is very real and gamers have the chance to win these funds if they perform well enough. The platform fosters competition with other gamers, pitting them against one another to determine who will win a real-money prize. 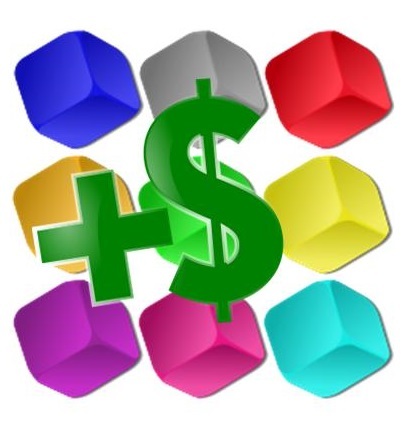 While the concept seems somewhat gladiatorial, the funds awarded to gamers are very small, most being in 45 cent increments, yet there are abundant chances for gamers to win up to $1,000. Nonetheless, Skillz believes that adding a financial incentive into mobile games could have a powerful effect on consumers. On the surface, the platform may seem bear some resemblance to gambling. Skillz does not, however, enable gambling. The platform allows consumers to place bets on skill-based games. Such games rely less on chance and more on the capabilities of the player. Because the outcome of these games is not determined by simple luck, gambling is considered a non-issue.